Remedial massage is a therapeutic form of massage, which is used to aid treatment of musculoskeletal conditions and to prevent and manage sports- and other forms of injuries. As a soft tissue therapy it is conducted by a qualified health practitioner to assist problems of the muscles, joints and connective tissues, as well as addressing underlying psychological and emotional conditions which might arise from longstanding musculoskeletal dysfunctions. 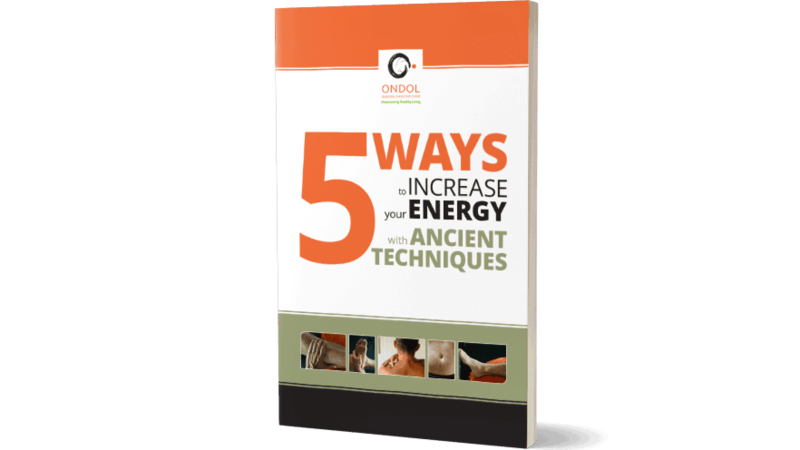 At Ondol, we have a particular interest in combining Oriental massage techniques, such as Tui Na, with myofascial release and other forms of massage techniques to address the body’s needs to repair as well as to restore functional integrity and adapt back to optimal health. For further questions regarding you individual health concerns please contact us directly.